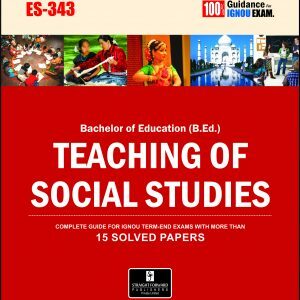 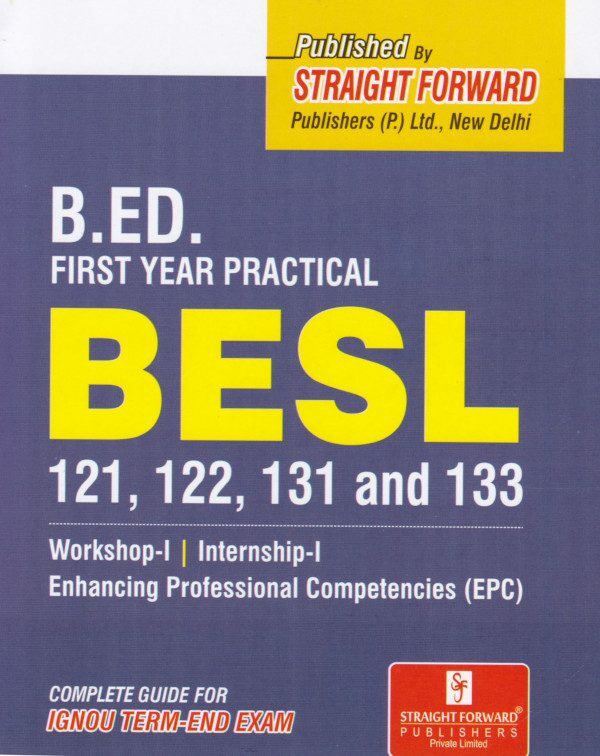 BESL-121,122,131,133 Practical Help Book for IGNOU B.Ed. 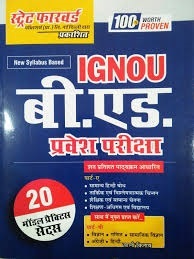 Ignou b.ed first year practical book. 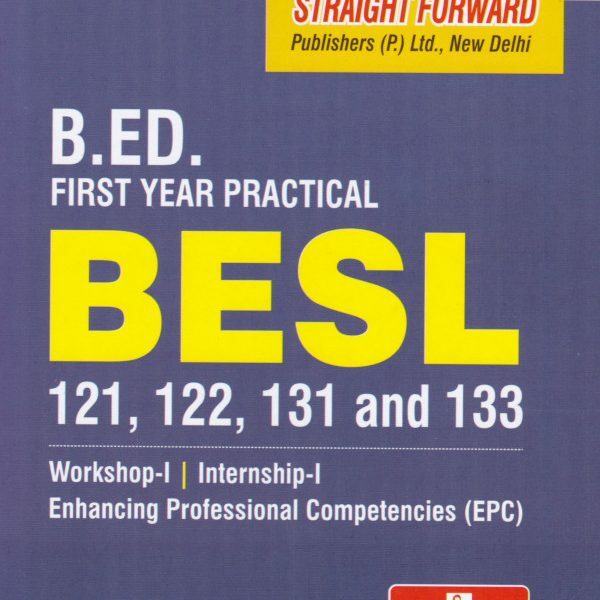 It is very helpful to complete your b.ed and available in English medium and including enhancing professional competencies( EPC). 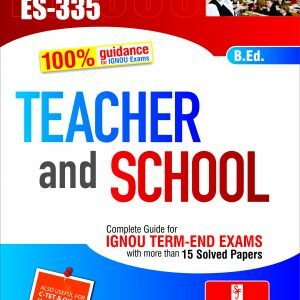 This book included Study Material and all activities performed in school as an Intern. 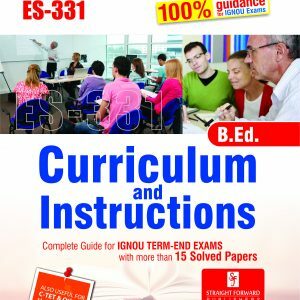 Intern also get the case study scenario for Better Understanding of the Candidates. 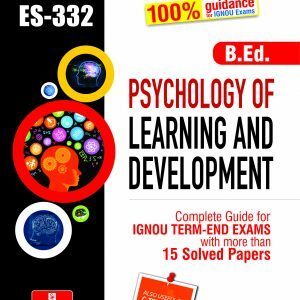 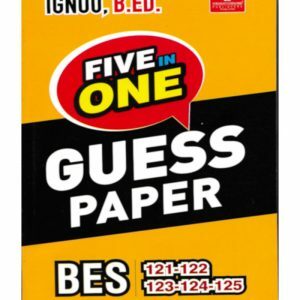 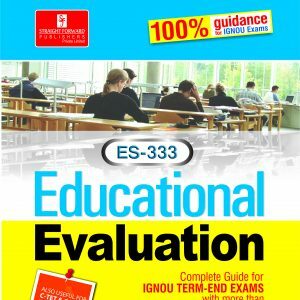 This book include each & everything you need to complete your b.ed from ignou.